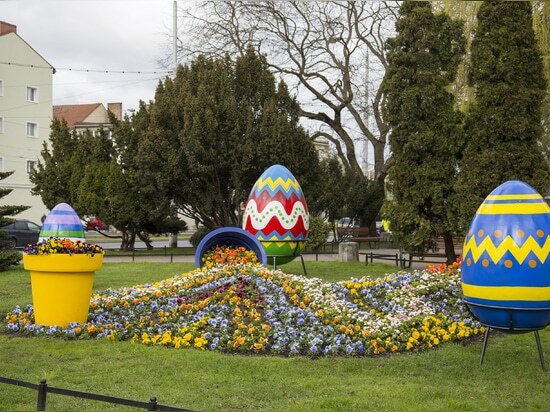 Spring is just around the corner so it’s high time for the proper city decorations! 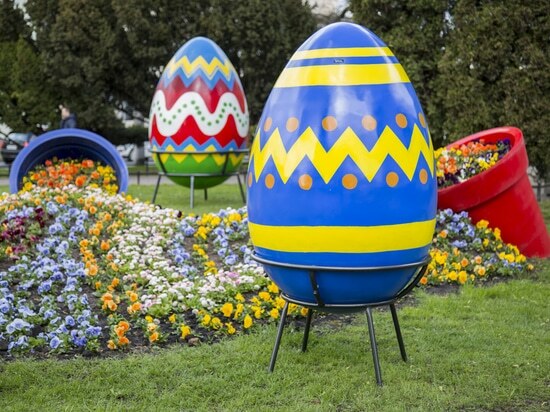 Except classical flower compositions made from Pansies, Daisies and Daffodils, some more elements in the XXL size appear in the space. 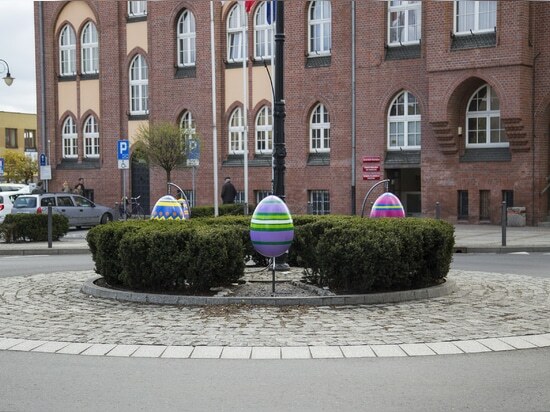 There are more and more large Easter Bunnies, but also the most appreciated, color Easter eggs. 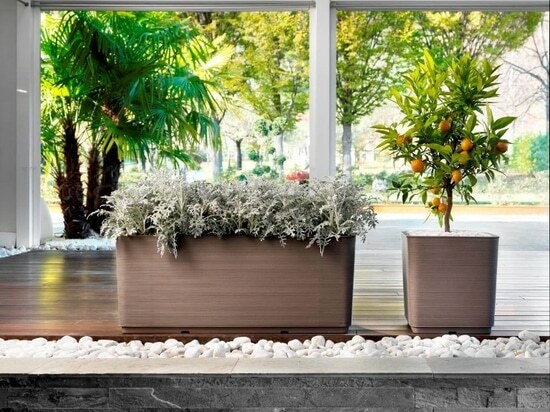 Public space reflects the home interiors but in the XXL size. 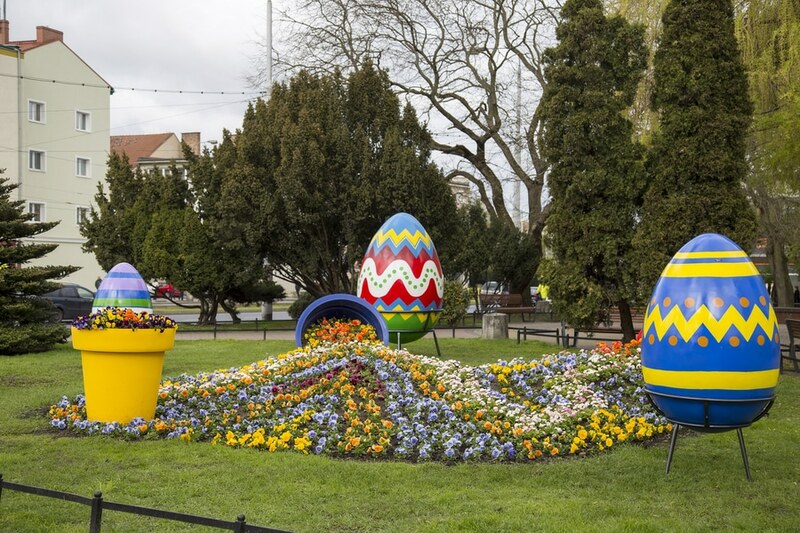 It cannot lack of typical elements: color Christmas trees in winter and in spring: Easter decorations. 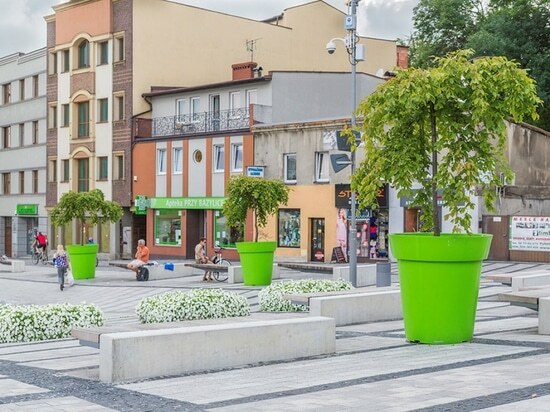 All of them have to be compatible with the city architecture and be visible against the background. 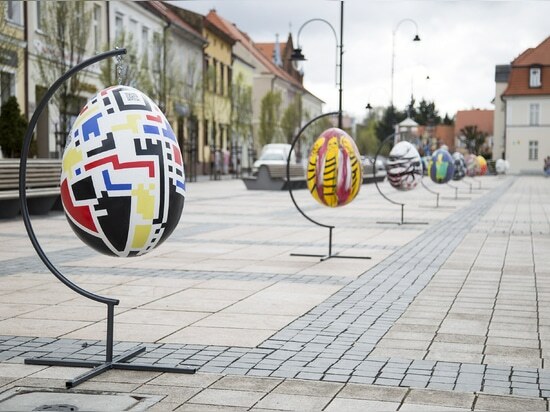 The basic features of an Easter egg are delicacy and fragility, which, however, are not required in case of the city elements. 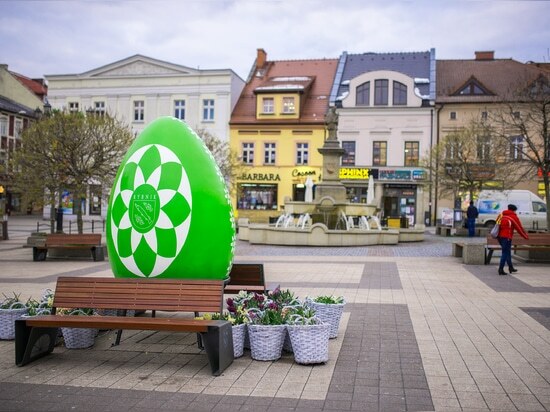 How to deal with that and keep the unique symbolism and shape of the traditional decorations? 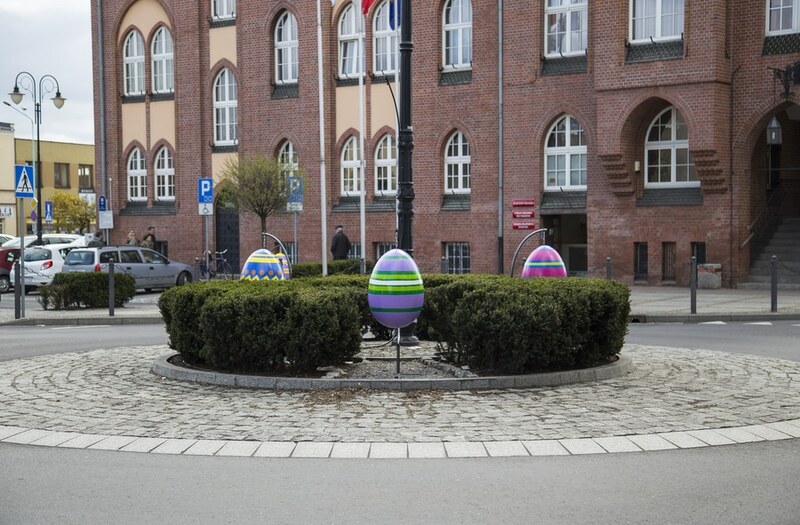 In case of the Easter decorations from the Terra Easter collection, new modern technologies come in handy. 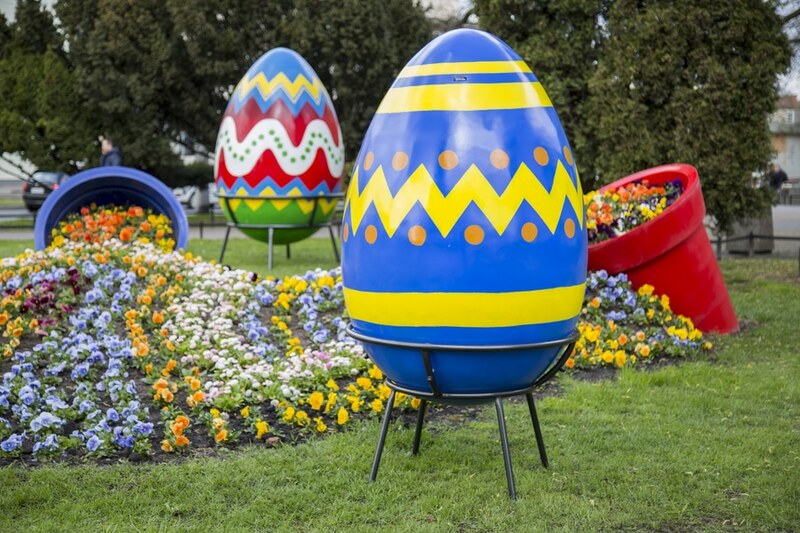 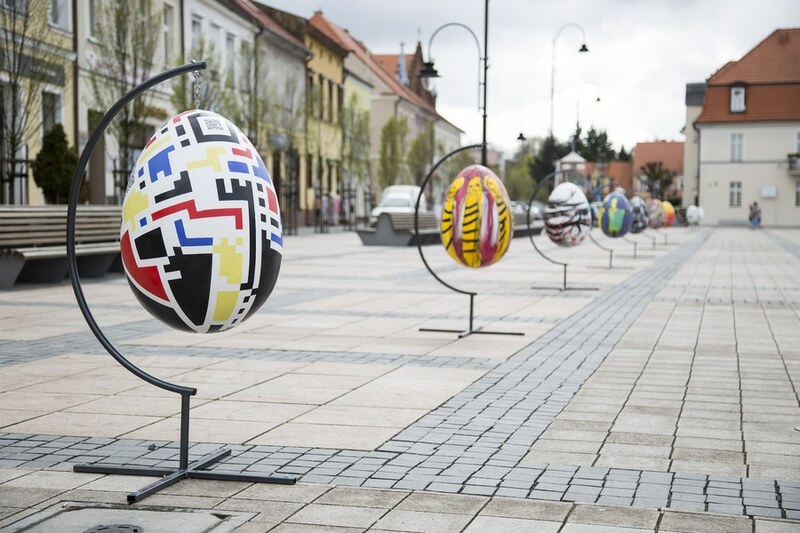 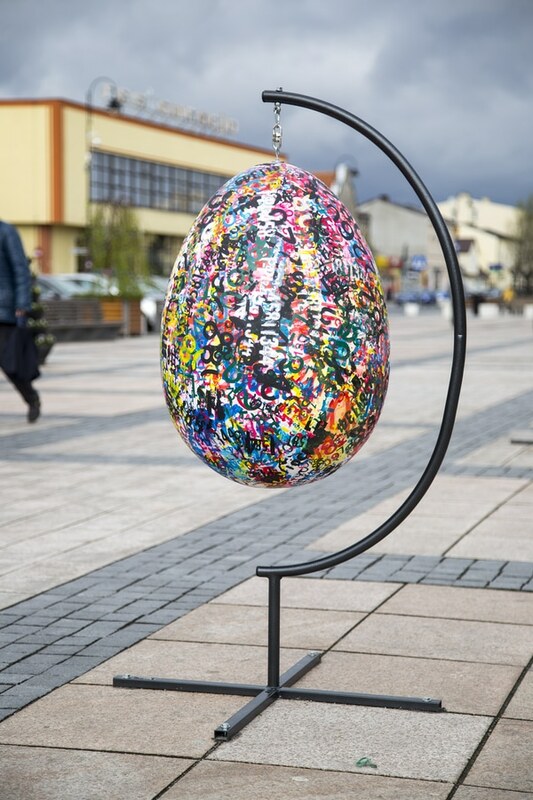 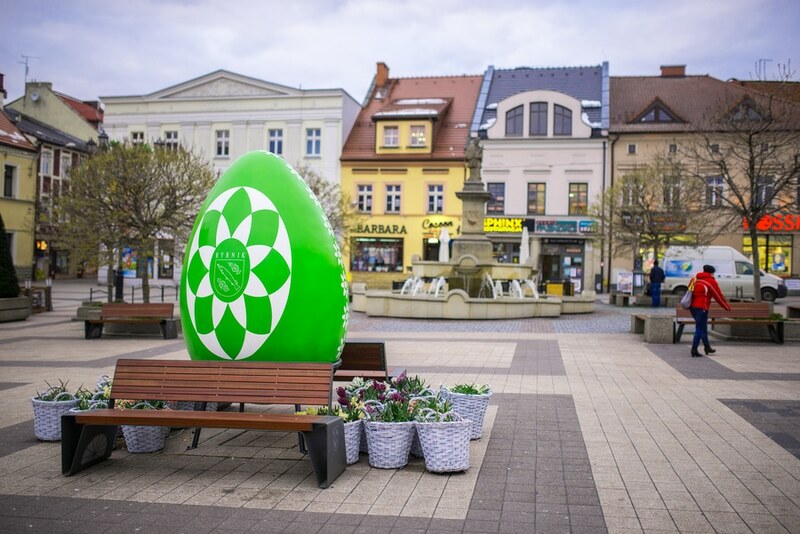 These large Easter eggs made from fiberglass – the solid material, which is characterized by low weight. 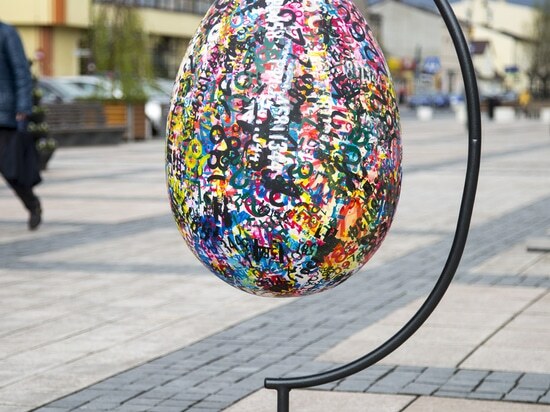 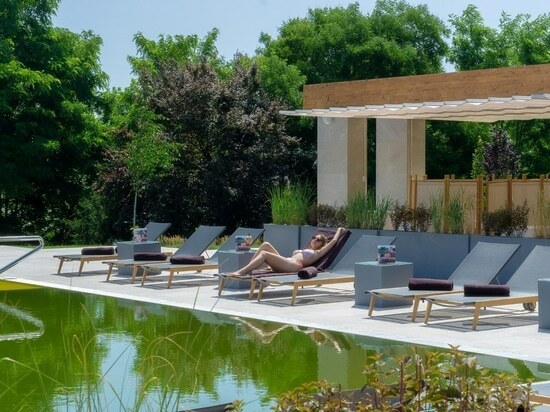 Thanks to it, the decorations are resistant to any acts of vandalism and after fixing them to the ground with small anchors, they will never disappear from their place.